With a solid track record of success, Tabreed is a partner of choice for public and private sector organizations across the GCC, a company recognized for providing award-winning, high quality, efficient and environmentally friendly district cooling solutions as well as delivering shareholder value. 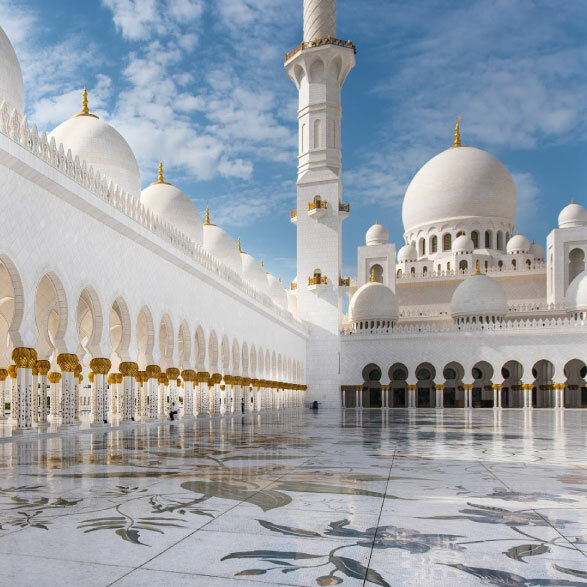 Tabreed currently delivers over 1 million refrigeration tons of cooling, across 74 plants located throughout the region, cooling iconic infrastructure projects such as Sheikh Zayed Grand Mosque, Cleveland Clinic, Ferrari World, Yas Mall, Aldar HQ, Etihad Towers, Marina Mall, World Trade Center in Abu Dhabi featuring the Burj Mohammed Bin Rashid, Dubai Metro, Dubai Parks & Resorts, and the Jabal Omar Development in the Holy City of Mecca, alongside several other hotels, hospitals, residential and commercial towers. With 20 years of successful regional experience, Tabreed has pioneered district cooling in the UAE and across the GCC, partnering on milestone projects that have been at the heart of infrastructure development and have set the standard for the industry. 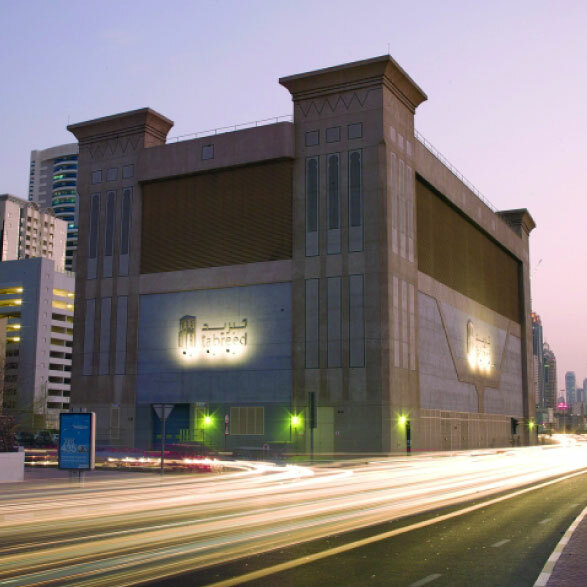 With cooling demand in the GCC expected to nearly triple by 2030, district cooling is increasingly becoming the preferred cooling choice, offering highly reliable solutions that deliver significant operational and cost efficiencies, while reducing energy consumption and carbon dioxide emissions, thereby enabling businesses and governments to meet their energy sustainability targets. District cooling is also becoming an integral part of the smart energy networks that are powering the growth of sustainable smart cities in the region and across the world. Saudi Tabreed is a closed joint stock company established in the Kingdom of Saudi Arabia. The shareholders include ACWA Holding. Bahrain District Cooling Company BSC (Tabreed Bahrain) is a private sector joint venture company majority owned by Tabreed. 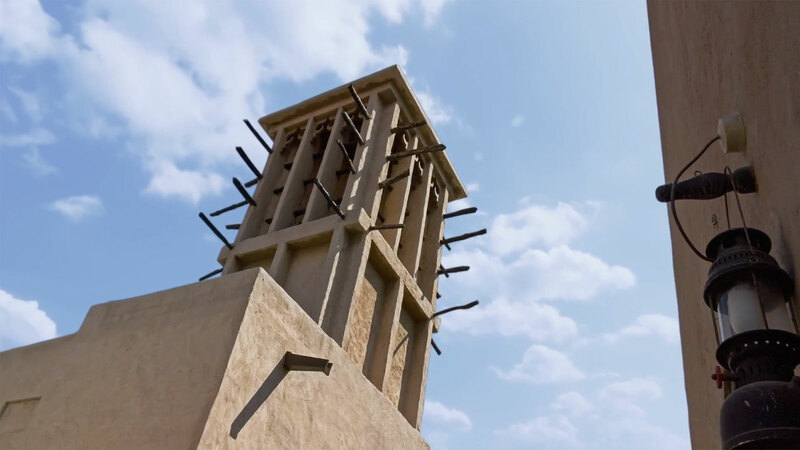 The company currently operates a district cooling plant that utilizes sea water and provides cooling services to some of the most prestigious developments in Bahrain. Qatar District Cooling Company (Qatar Cool) is a private sector joint venture company owned by United Development Company, Tabreed and other Qatari prominent individuals. In 2010, Qatar Cool inaugurated the Integrated District Cooling Plant on The Pearl – Qatar, the largest district cooling plant in the world, with a capacity of 130,000 RT. Established in 2008, Tabreed Oman SAOC, an Omani closed joint stock company, is a joint venture between Tabreed and a group of Omani shareholders comprising the Ministry of Defense Pension Fund, the Diwan of Royal Court Pension Fund, the ISS Pension Fund, PMA International Ltd and Private Projects Development Co. LLC.